The entire team at the Mercure Chamonix Centre hotel is delighted to welcome you to this mythical place, whether you are staying for sports, relaxation or good food! 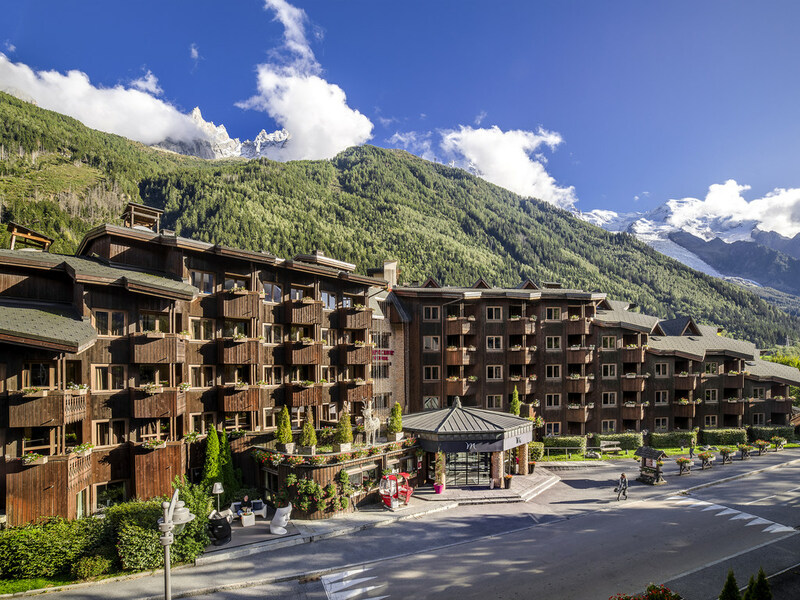 Enjoy a restful or an active stay at the foot of Mont Blanc. Located in Chamonix, the world's capital of mountaineering and freeriding, Mercure Chamonix Centre welcomes you in a contemporary Savoyard setting. Spacious rooms, with balcony and mountain view, are in two buildings. After a day of skiing or hiking, relax with a drink at the 4810 Bar with its menu of cocktails and wines, and enjoy a regional meal facing Mont Blanc on the terrace of La Cordée restaurant. Next to the SNCF train station and 10 minutes from the Mont-Blanc bus stop, this Mercure Hotel is perfect to fully enjoy the mountain and Savoyard attractions during a professional stay or with friends. The La Cordée restaurant offers a large selection of regional specialties including fondue, raclette, péla and also themed buffets. It boasts a terrace with views of the Mont Blanc massif and can seat 180 people. In a warm atmosphere, Bar 4810 is a nice relaxing area with an amazing fireplace. Its terrace has an exceptional view on Aiguilles de Chamonix. Lively evenings with aperitifs, with a wide choice of wines and cocktails.